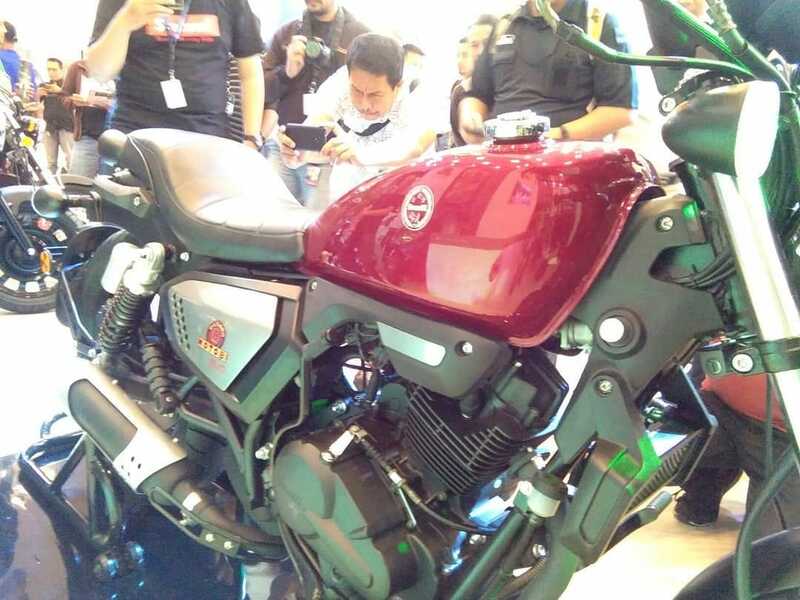 Motobi Evo 200 is one among those expected products from Benelli that fans are eagerly awaiting around the world. 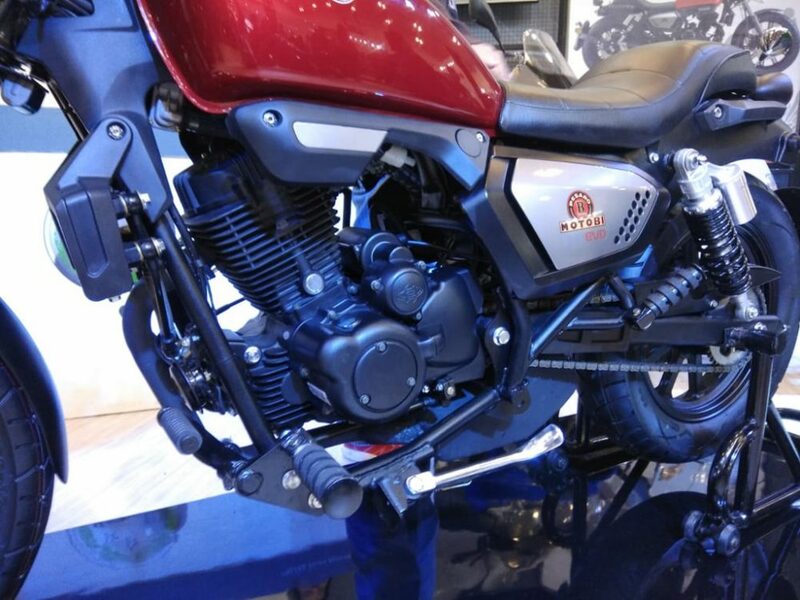 The lightweight segment cruiser with unique design lines can rival cost-effective Bajaj Avenger and Suzuki Intruder in the country. 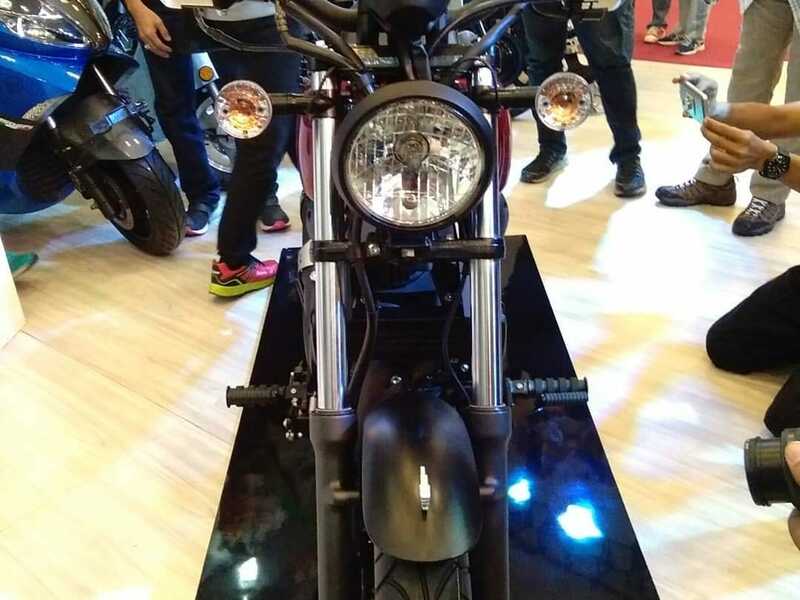 The front fascia of Benelli Motobi Evo 200 is comparable to every existing dark themed product with a round headlight in black casing, floating instrument console, larger than life indicators with clear lens and thin fender for a street specific feel. The fuel tank area is finished in Red and surrounded by neat panels for a modern look, fetching more eyeballs of the younger audience for any given market. The simplistic design is not just for gaining user attention as Benelli plays safe these days by making their models more affordable than ever. The single, undivided seat comes with sufficient padding while front foot-pegs are forward biased for the relaxed riding position. The engine bay is also black finished like most other parts. 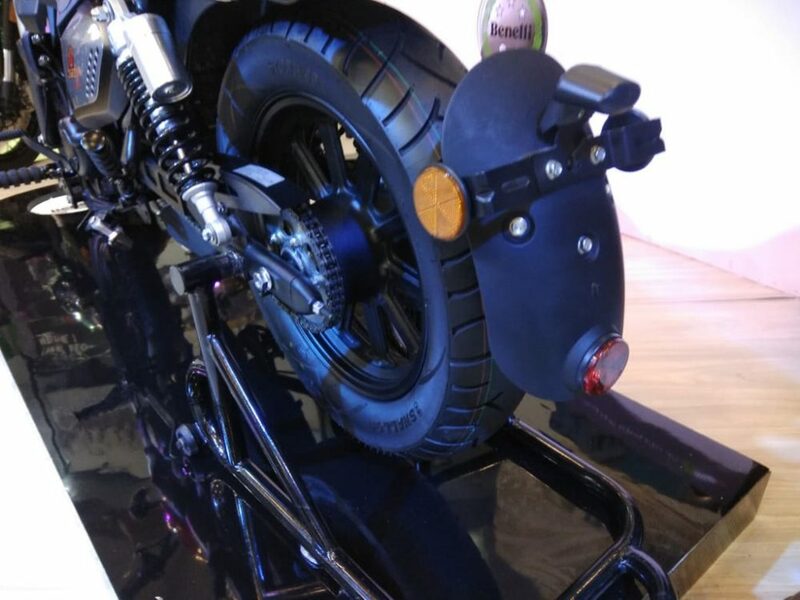 Benelli offers multi-spoke alloy wheels for a macho look at both ends, further taking special care for the rear tire with a thick sidewall and wider footprint. 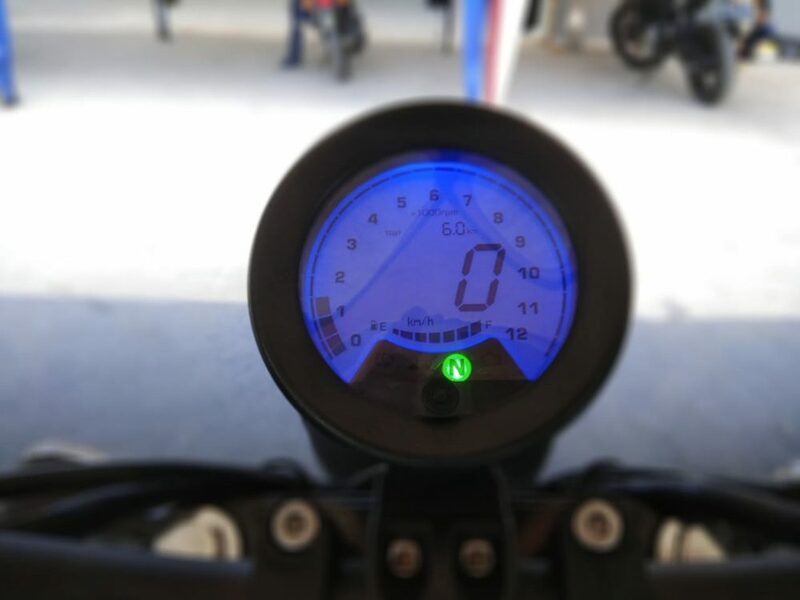 Motobi Evo 200 is powered by a 197cc, oil-cooled engine, producing 13.9 Nm at 6000 rpm. The engine is mated to a 5-speed gearbox. The value is not much effective in comparison to Indian cruisers that generate around 17 Nm of torque with this engine size. 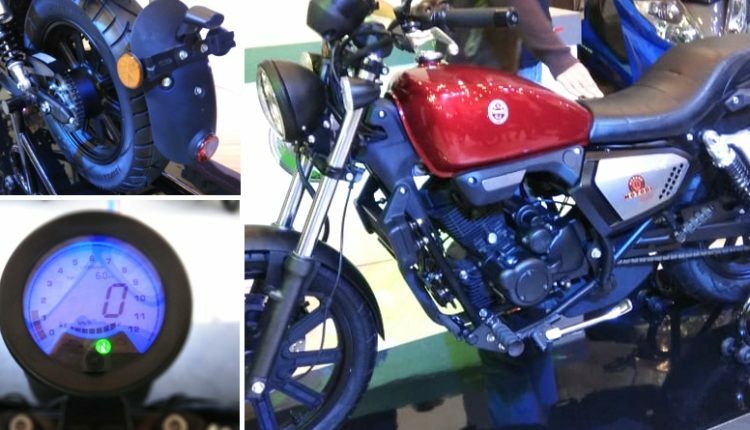 The design and equipment can still attract buyers for Motobi 200 Evo. 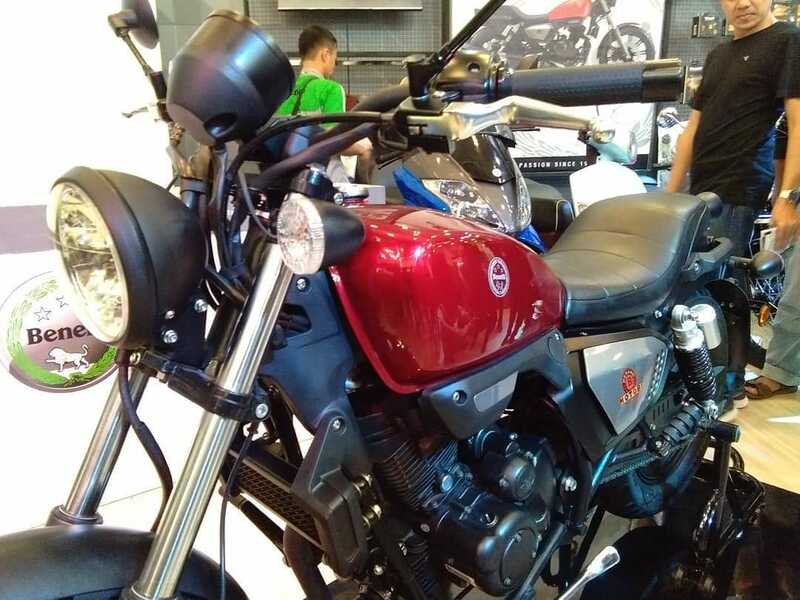 It comes with 280mm front and 240mm rear disc, further taking things to the next level with an all-digital console with attractive tachometer placement and huge speedometer area. 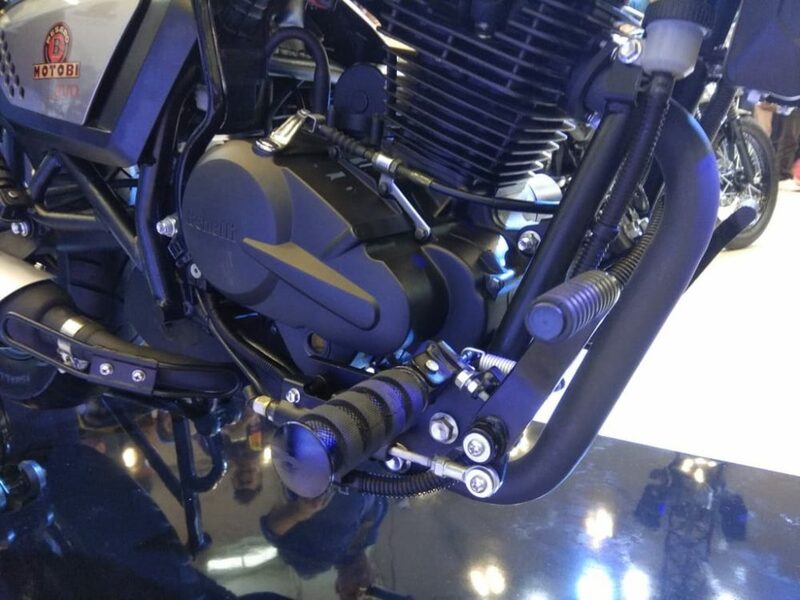 The raised handlebar and relaxed riding position of this cruiser can help buyers enjoy affordable cruising in India in 2020. 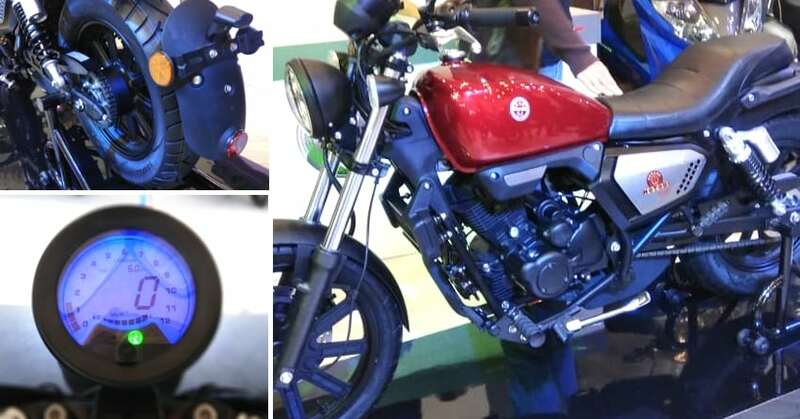 As Benelli is planning to enter local production for India, the products like Motobi Evo 200 can prove good for getting mass-market production and sales numbers. 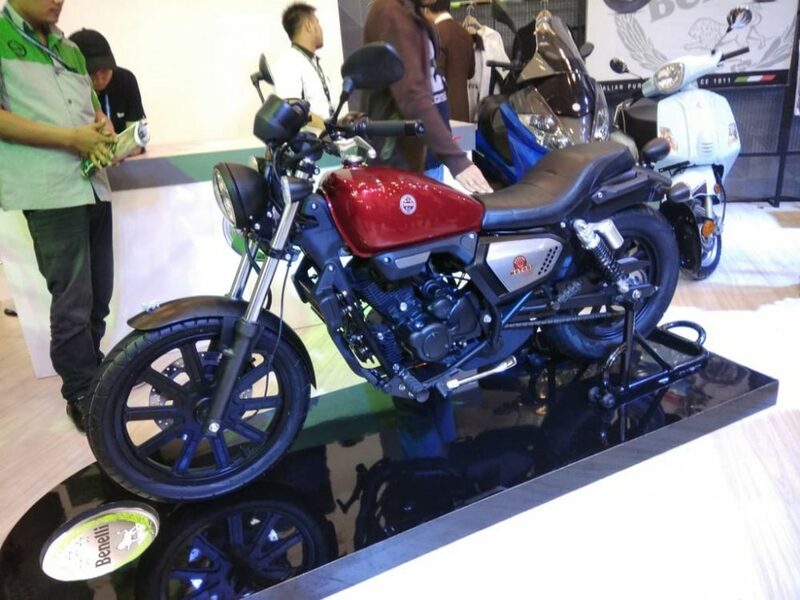 Click here for expected price and complete specifications of Benelli Motobi Evo 200.